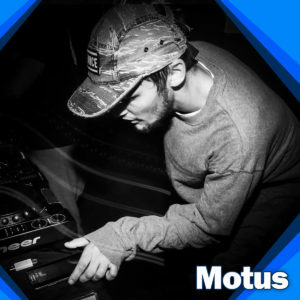 Motus has been producing electronic music since late 2009. He’s now 21 and pursuing a career in the music industry. With a Bachelor degree in music composition, he’s very versatile and touches a lot of musical genres. His style mostly focuses on Dubstep / Riddim / Grime. Keep an eye opened for him!